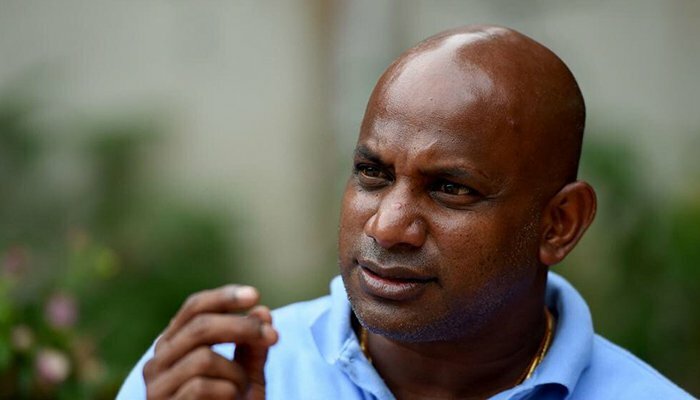 Sri Lanka batting great Sanath Jayasuriya has been banned from all cricket for two years after breaching two counts of the International Cricket Council’s anti-corruption code, the world governing body said on Tuesday. The ICC said the former captain and chairman of selectors had refused to cooperate with any investigation conducted by its anti-corruption unit (ACU) under Article 2.4.6 of the anti-corruption code. Jayasuriya later issued a statement saying that although he had admitted the charges for the good of the game, he was keen to emphasise there were “no allegations of corruption, betting or misuse of inside information”. “I reiterate the fact that I have always maintained a high degree of integrity throughout my cricketing career,” he posted on his Facebook page. “I have always put country first and the cricket loving public are the best witnesses to this aspect. Jayasuriya played 110 tests, scoring 6,973 runs with 14 hundreds before his retirement from the longest format in 2007. It was in the shorter form of the game that he really stamped his name on cricket, though. In a formidable opening partnership with wicketkeeper-batsman Romesh Kaluwitharana, Jayasuriya was a key member of Sri Lanka’s breakthrough 50-over World Cup triumph in 1996. In all, Jayasuriya scored 13,430 runs in 445 one-day internationals.